to brunch any weekend, any time of year (unless you're knee deep in snow, then throw Uggs on instead of leather sandals). Keep it loose & classy in casual white + boyfriend jeans + black leather accessories. 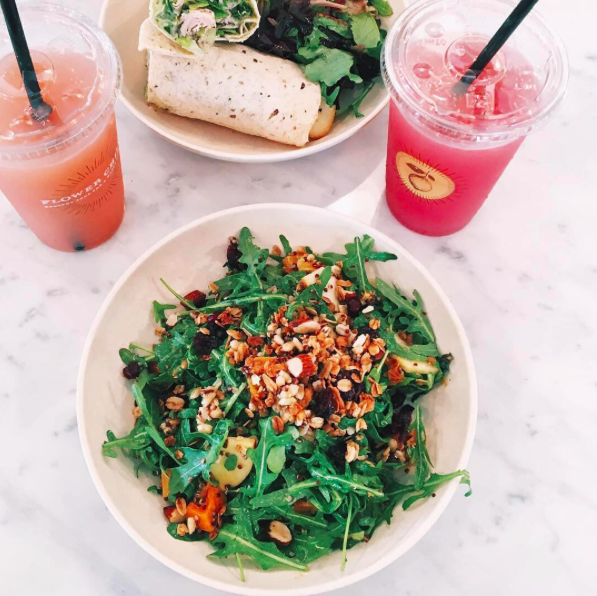 with Flower Child's vibe, eats and decor in Austin, TX. Fitfluencers, Which Social Media Platform Should You Be On?